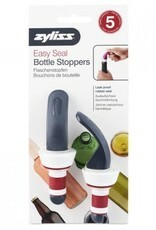 The Zyliss Bottle Stoppers are great for keeping oil and vinegar, beverages and wine. Throw out those old corks and switch to a modern option. Natural corks can taint wine and some, on occasion, can carry a fungus. 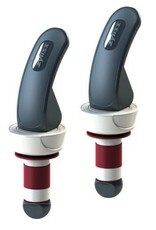 It’s generous designs fit a wide variety of bottle size. 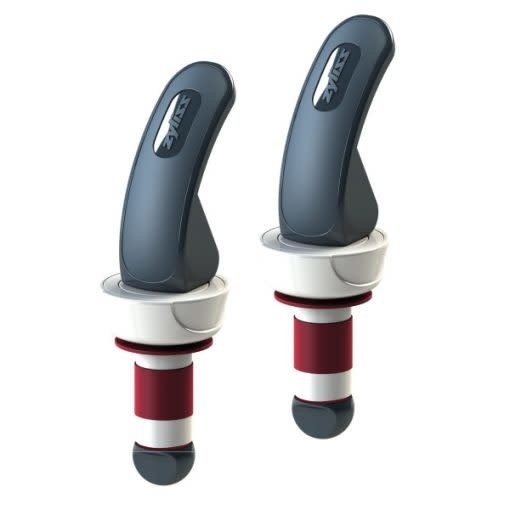 The airtight seal has an easy-lock lever for quick opening and closing. 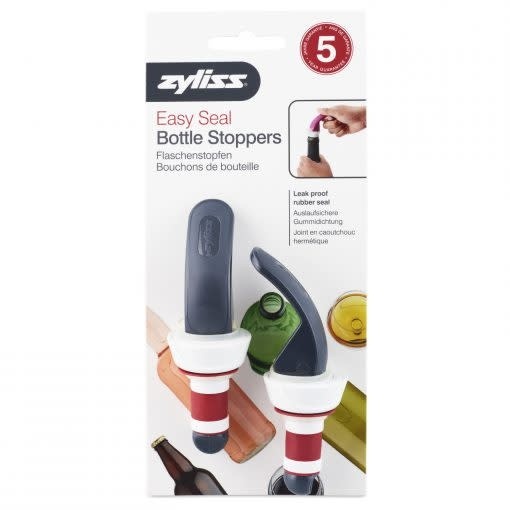 The bottle stoppers are dishwasher safe and come with a 5-year warranty.